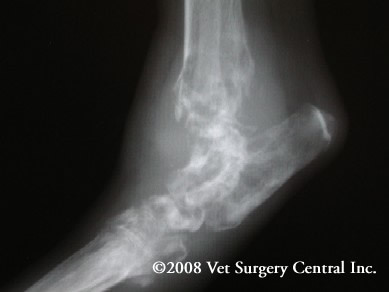 The second main type of bone tumor in canines is called Chondrosarcoma. It is responsible for 5-10% of all main bone tumor types, although it is not as malignant as Osteosarcoma. It is a tumor in the cartilage, and generally it appears on bones that are flat: ribs, skull bones. 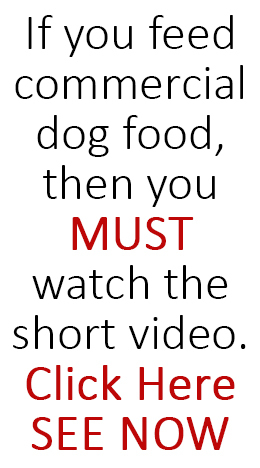 It may also appear in the limbs such as the femur bone. 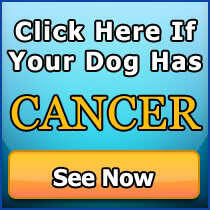 Unfortunately bone cancer is also common in dogs. The symptoms of this type of bone tumor mimic those of OSA. 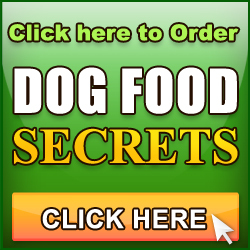 In most cases the course of action is to remove the tumor to manage the disease. It is found that chemotherapy is ineffective against Chondrosarcoma. In recent studies, however, an antibiotic called fluoroquinolone is seen to be toxic to the cancer cells in the cartilage. Whether this antibiotic will be effective in treating chondrosarcoma remains to be seen. Further studies are needed. Immediate attention is important in treating chondrosarcoma.The vet will have x-rays taken of the patient so that the affected area is clear. He will determine if the cancer has spread, as about 10% of cases metastasize to the lungs. They can take samples of the enlarged lymph nodes through a needle biopsy, because lymph nodes are usually areas where cancer gathers in the circulatory system. It is important to take note of the symptoms, which vary relative to the tumor’s location. Ribs – there will be a swelling in the costochondral junction, or the area where the ribs meet. Nasal area – breathing may be difficult, accompanied by sneezing, and nasal discharge.